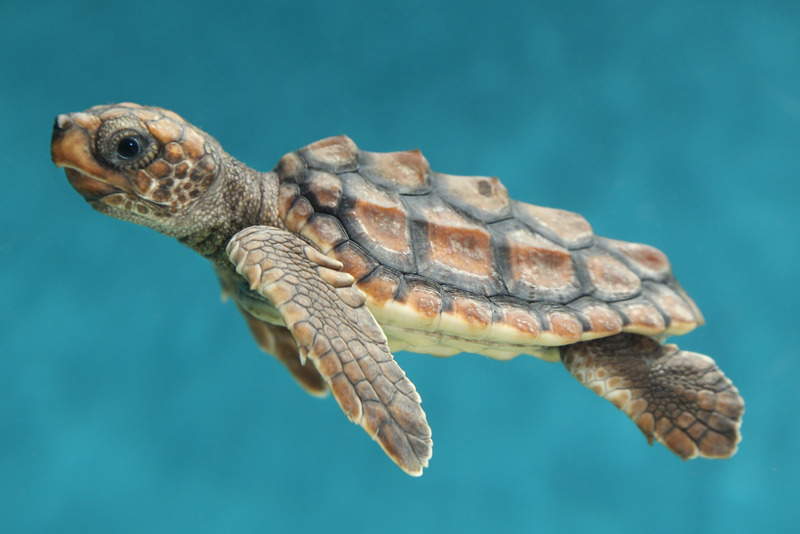 Help protect the endangered sea turtles of Kefalonia! Wildlife Sense is a science-based conservation and research organisation with a focus to protect the endangered loggerhead sea turtle population of Kefalonia from the ever-increasing negative human impacts they face. I'm aiming to raise a minimum of £900 as this will enable me to volunteer for two weeks in Kefalonia and actively contribute to achieving the organisation's goals of raising public awareness and protecting the sea turtles along with their hatchlings and natural habitat. I am Lizzie Archer, a current Marine Biology student at the University of Essex. I've always had a passion for wildlife and wish to pursue a career in marine conservation and research. I understand the scientific importance as well as beauty of the natural world, this is what pushes me to spread the need to protect endangered species, such as the loggerhead sea turtle, and uptake any opportunity available that furthers the protection of these organisms. I will be part of a team of volunteers identifying sea turtle nests and assessing the potential risks they face from either light pollution and storms or accidental damage. 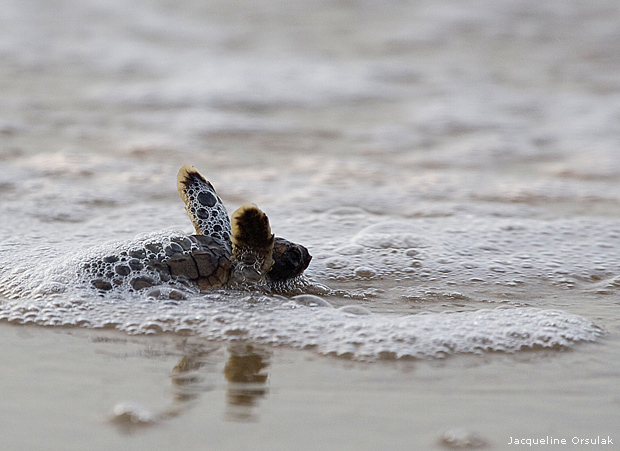 This will therefore enable us to put protective measures in place as well as ensuring the hatchlings’ safety as they make their first journey into the waves. The sea turtles of Kefalonia are the primary beneficiaries however, as they are vital components within their ecosystems, other species of wildlife that depend on the turtles as a means of nutrient transportation also gain from their conservation. In addition, the inhabitants of the island benefit as the sea turtles are of cultural value and their extinction would be devastating. Participating in a Wildlife Sense project would be a truly amazing experience for me as I am eager to begin making positive impact for the future of marine life. Gaining hands-on experience recording scientific data will be of immeasurable benefit in helping develop skills vital for my future career choice as a Marine Biologist. Should I reach my stretch target of £1000, as well as providing coverage to fluctuating travel costs, I will contribute the extra money to another volunteering project. For more information and details of the project, please visit the Wildlife Sense Kefalonia webpage ! All donations, no matter the value, will be immensely appreciated! You don't even have to give money to show your support for this project as a simple share on social media will also be greatly beneficial to raise awareness about this project and increase its success.